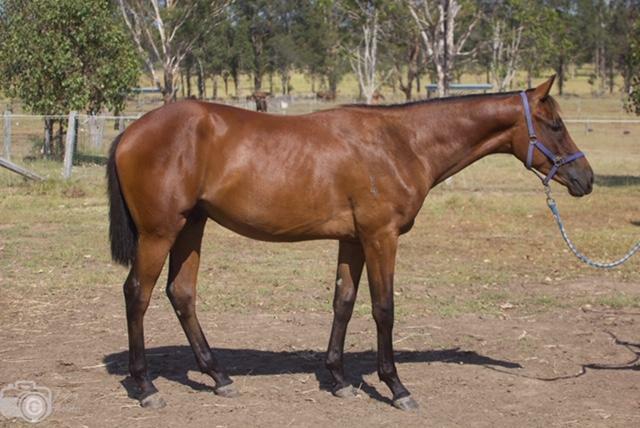 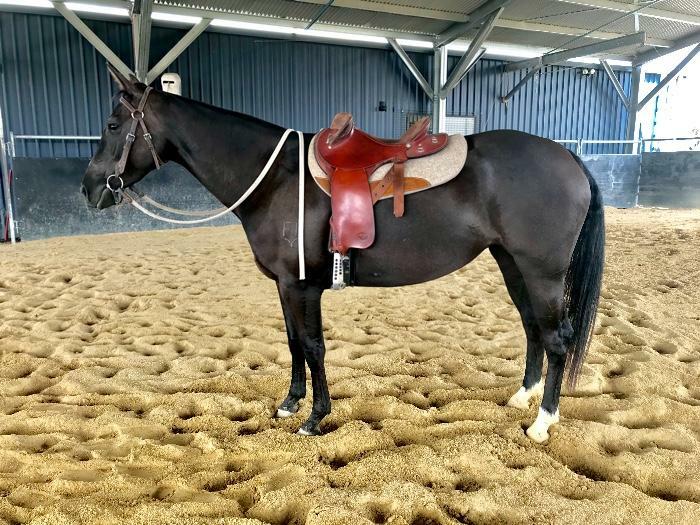 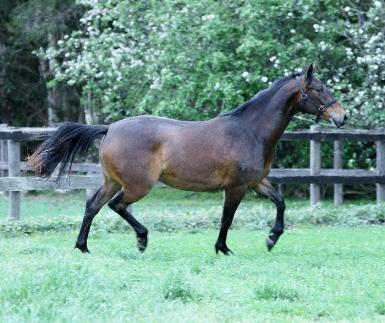 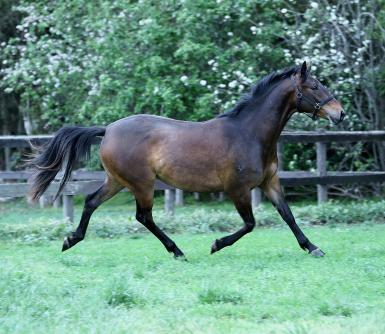 Coldstream Baringa Becky is a very sweet kind natured 3 and a 1/2 year old filly who has been started under saddle and is going very kindly. 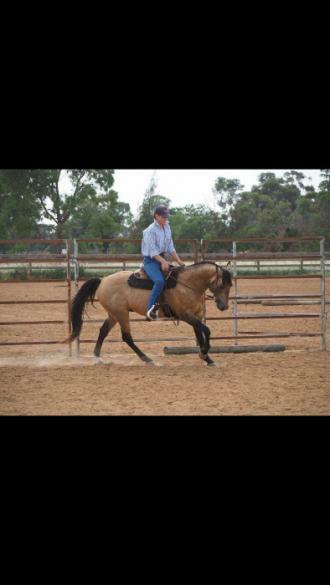 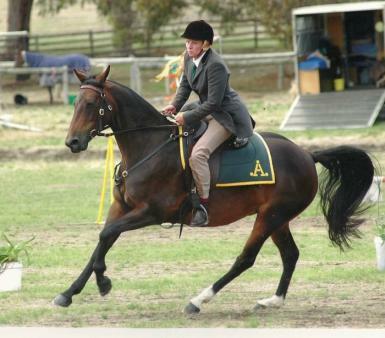 Registered first cross Australian stock horse assn she has full show rights. 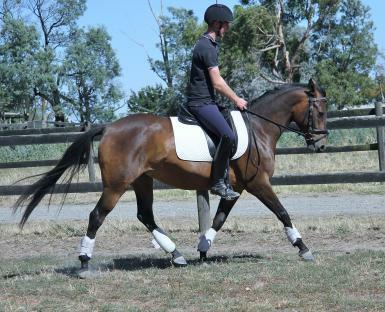 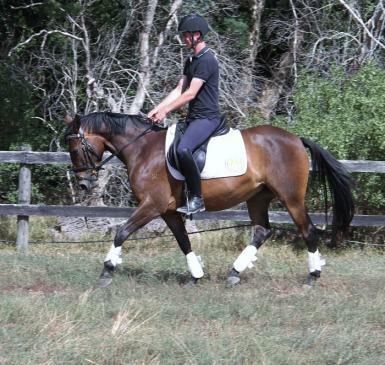 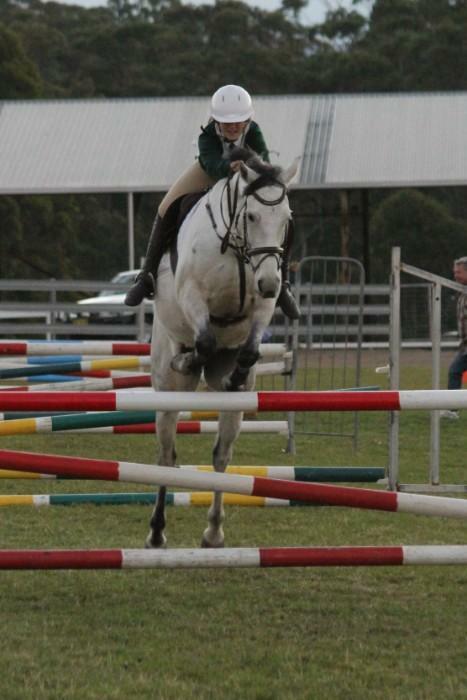 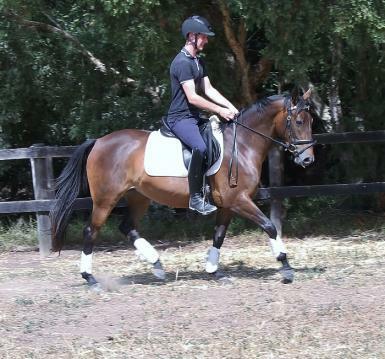 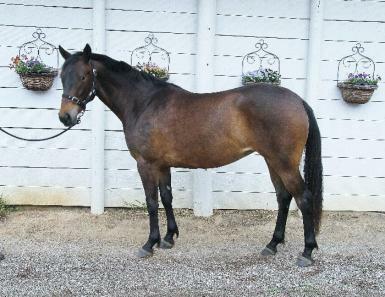 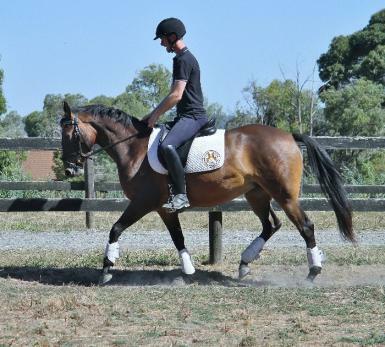 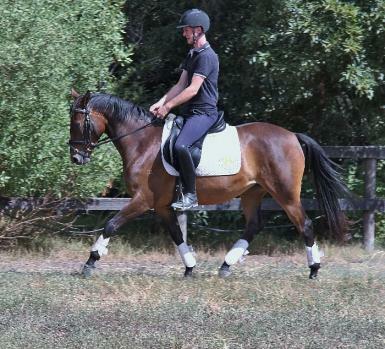 Becky will suit a small adult or young rider she has no nasties and catches you to be worked. 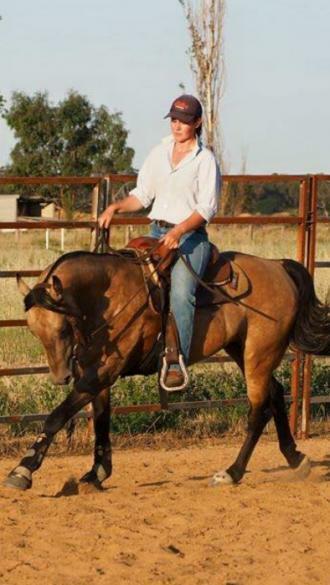 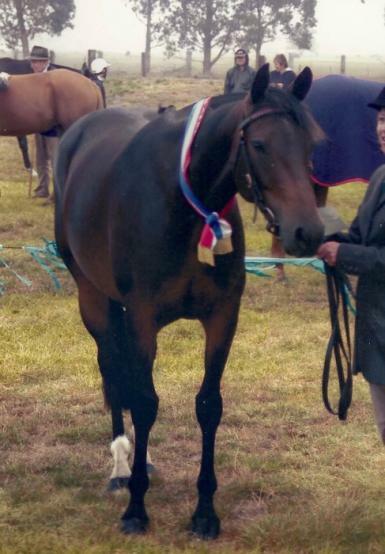 Her parents are bot successful under saddle her dam won at many shows and her Buckskin unreg but ASH x QH bred sire Muddy Waters was competed in campdrafting . 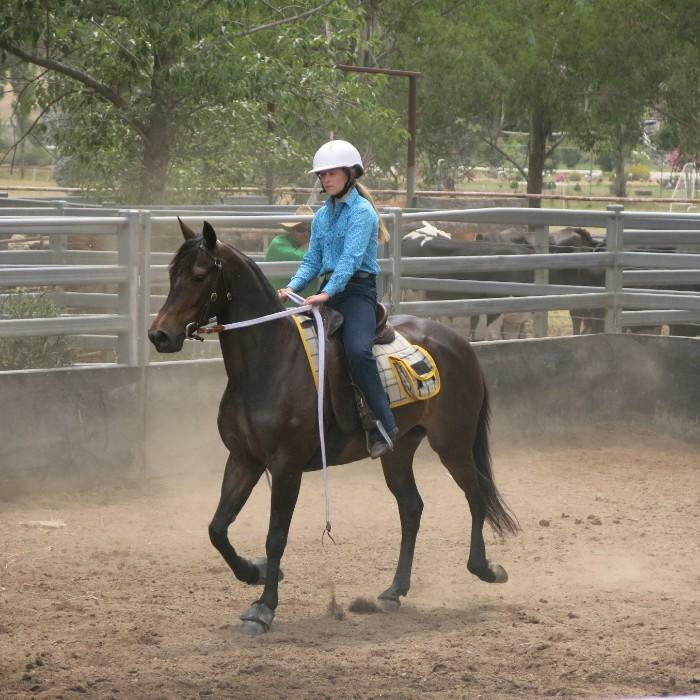 Becky is sure to follow in her parents footsteps and will make a top prospect to bring on to compete in any chosen discipline. 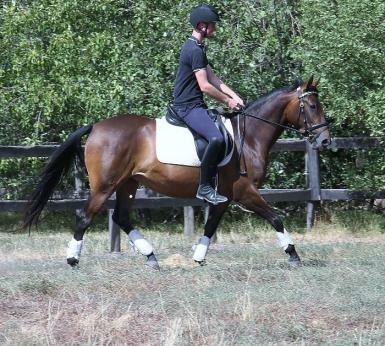 She was started saddle in november 2018 has had flat work training in dresage and is completely safe to ride around the farm. 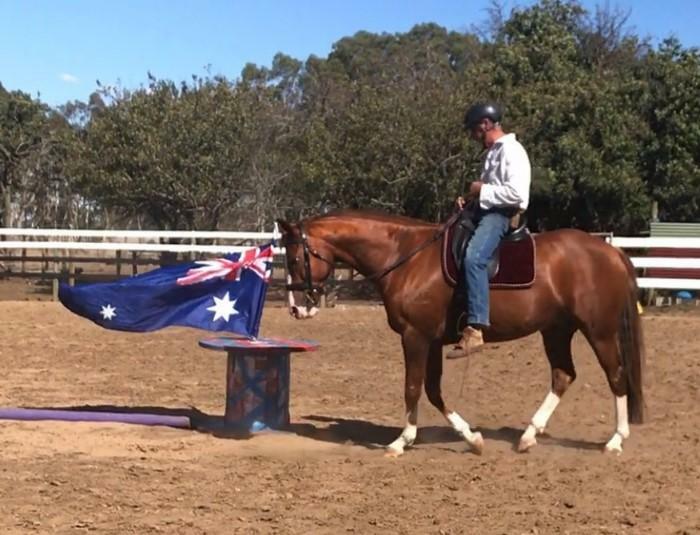 perfect ground manners. 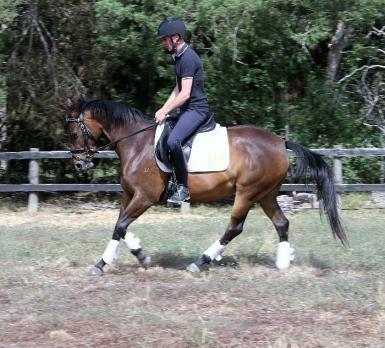 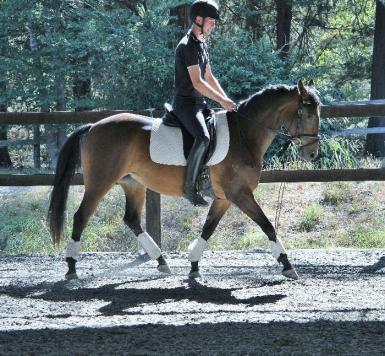 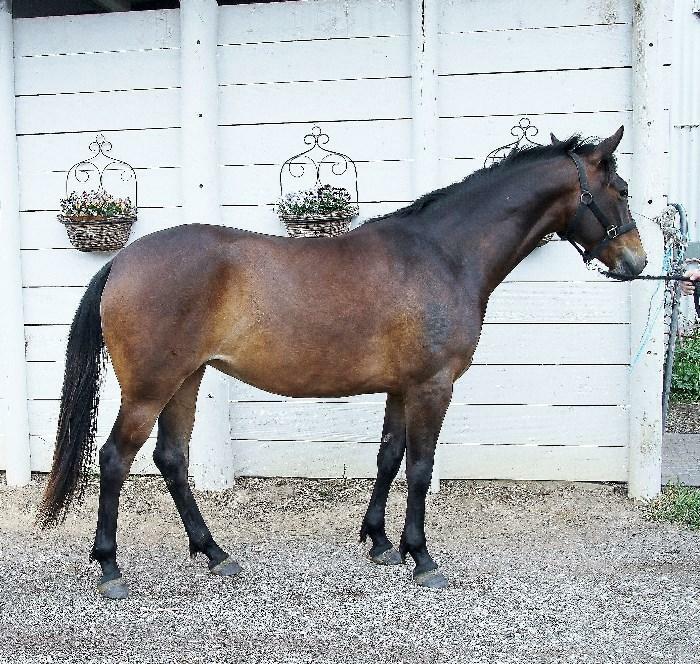 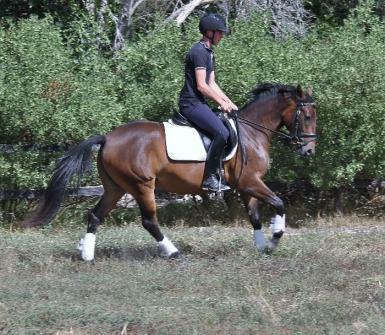 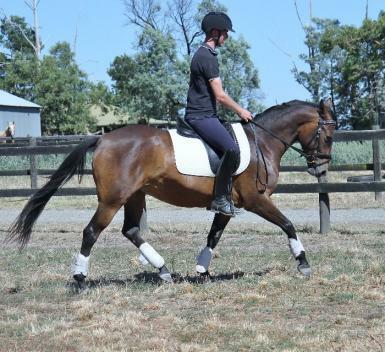 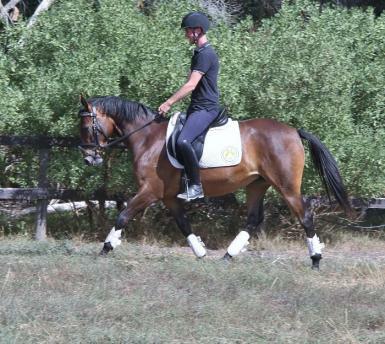 She is the right size for pony dressage but could equally excel in Showing or Western. 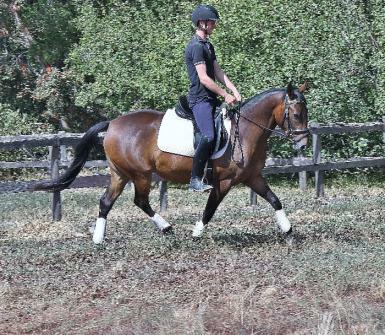 Clean slate to bring on with all the hard work done.